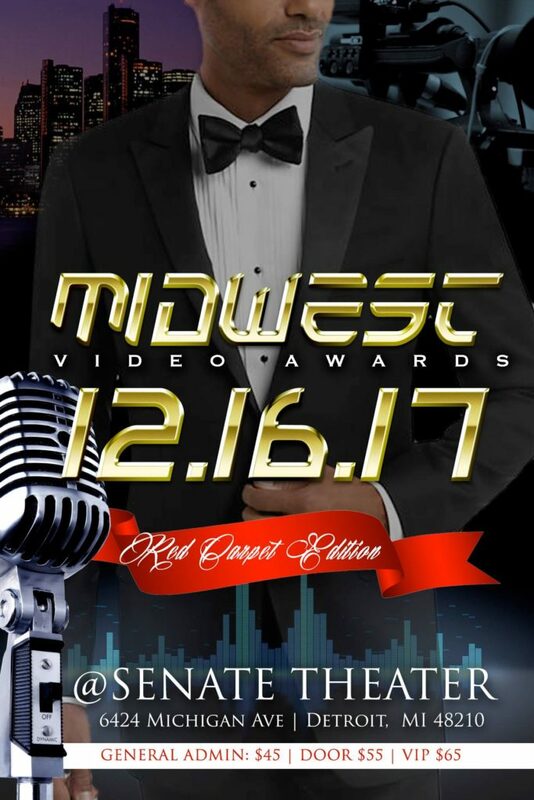 The Midwest Video Awards are based on music videos/films entered for judging in various presentation and technical categories. The key Rules and Conditions are detailed below. 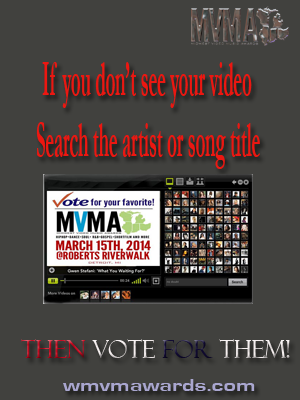 Name – The presentation is based on judging competiting entries and is termed the Midwest Video Music Awards (MWVM). Closing Date – All entries must be received no later than the closing date of March 1, 2014. Entrants – Entry is open to all. entrants are eligible. The entrant does not need to be the performer, director or producer of the music video entered. Contest judges, organisers and employees of sponsors or their agents are ineligible to enter. 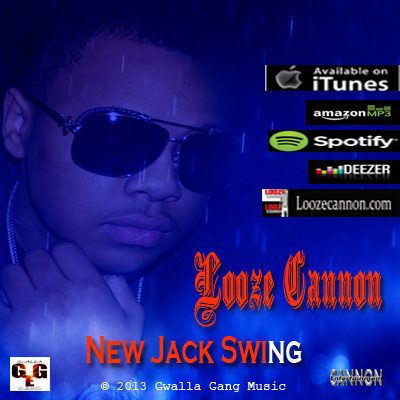 Independent – Music Videos must be produced independently of a major recording label. That is, funding and ownership of the music video must be from other sources, such as the performer, supporters, education institutions, friends, the video/film maker, etc. Entry Fee – An application fee of $25.50 per entry must accompany each music video submitted. Applications without this fee will be disqualified. 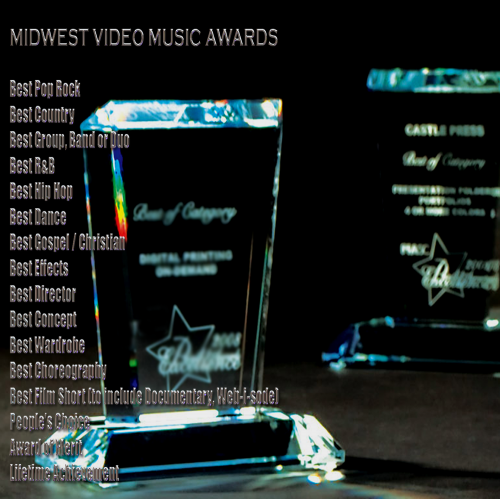 payment must be made to “Midwest Video Music Awards LLC” the administrator of the awards. 1 payment for multiple entries accepted. Application fees contribute to the administrative and production cost of this competition. 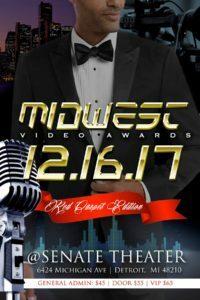 Promotional Use – By entering, the entrant agrees that entry materials may be used by the Midwest Video Music Awards (MWVM) for promotional purposes. This may include placing samples of the music video on the organiser’s and other websites, production of promotional compilation DVDs and broadcast at competition screenings and awards. Judging – All entries will be rendered anonymous and numbered prior to judging. The judges’ decision will be final and no correspondence will be entered into subsequent to announcement of final awards. The organisers & judges reserve the right to disqualify entries that do not comply with these Rules & Conditions. 11. Notification Of Results – All entrants will be notified of competition results in writing by March 5,2014 to the email or facsimile address supplied. Return Of Entries – Entered material will not be returned. Music videos will be destroyed after the competition concludes, with the sole exception being entries retained for promotional purposes. 16. Missing Entries – The organisers take no responsibility for entries misdirected, lost, stolen or not received. Required Entry Materials: (i) Video Recordings: must be in DVD format – multiple music video files per DVD or USB are allowed. Each music video must not exceed 10 minutes in duration. The disc non-playing surface or USB must clearly state Title, Performer, Time Duration, Contact Telephone (ii) Entry Fee $25.50 per music video. (iii) Completed Application Form. MWVM NOMINATIONS OPEN UNTIL Nov 30, 2017!